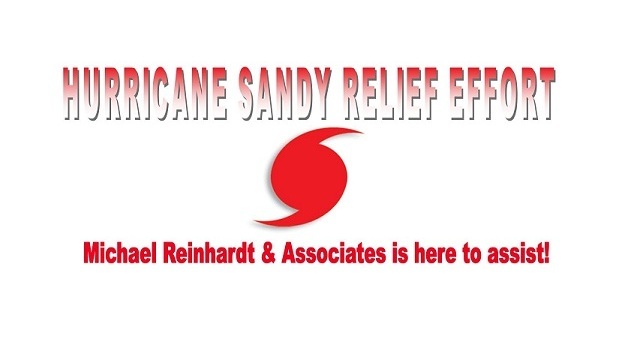 To those of our clients who have experienced the devastating results of Hurricane Sandy, the Law Office of Michael S. Reinhardt & Associates is here to assist those in need. We have received many phone calls from clients in need of assistance deciphering through paperwork, reviewing short term leases, or preparing leases. I would be happy to assist in any of these matters free of charge. Additionally, many have been concerned regarding documentation that has been destroyed such as Wills, Power of Attorney forms, etc. Any victim that has lost important documentation similar to these will be eligible to have new documents prepared free of charge. Our thoughts are with you and your families during this difficult time. If you should have any questions or would like more information, please do not hesitate in commenting this post or feel free to email or call (718) 377-7798 to speak with a member of our staff.